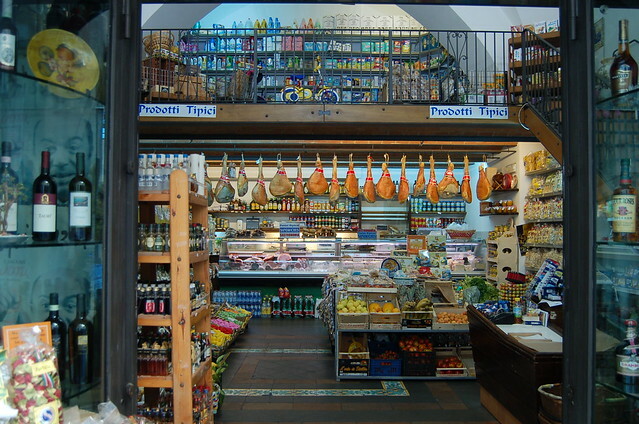 When considering Italian food, most people conjure up images of pasta and pizza, prosciutto and parmigiano, polenta and panini...lots of carbohydrates, meats, and cheeses. Though these are all foundations of Italian cuisine, what many travelers don't realize until they visit Italy is how many of the traditional dishes are based on fish and seafood. This should come as no surprise, given that almost all of Italy's 20 regions have a stretch of coastline along the Mediterranean (the exceptions being the far northern regions stretching along the Alps, and inland Umbria), so the bounty of the sea is both fresh and, if you purchase the catch of the day directly from the docks in the morning, relatively inexpensive. Once it has been prepared and served in a waterfront restaurant, Italy's fish and seafood become significantly more pricey, but don't let that put you off. 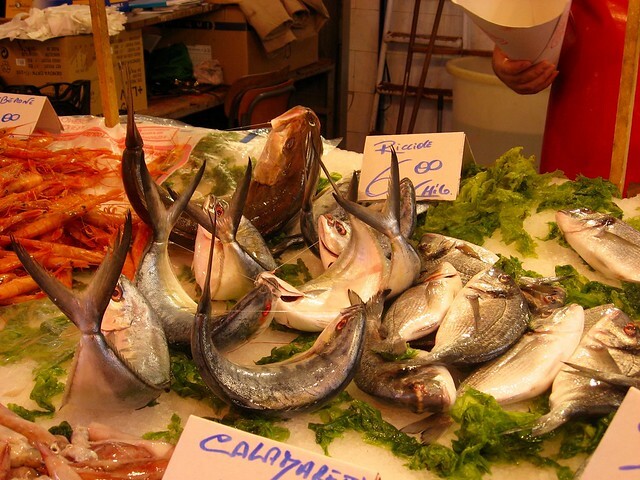 At least one meal in Italy should be dedicated to its marine delicacies (more than that if you are visiting Venice, the Amalfi Coast, Puglia, or any number of destinations along the coastline where fish and seafood dominate the menu), and here is a short guide to some of the most common varieties you will find. 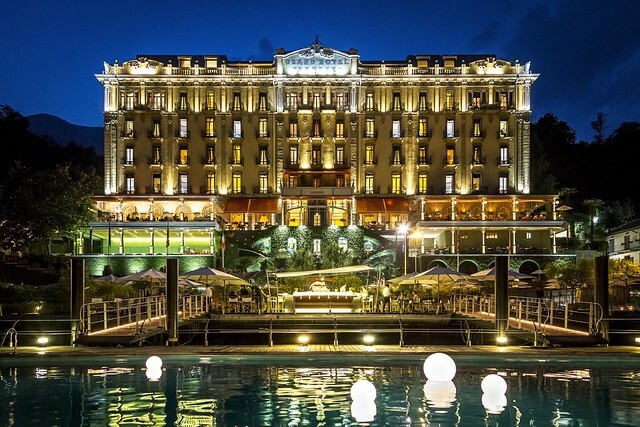 Grand Hotel Tremezzo is one of our favorite hotels in northern Italy, and we love it so much that we submitted it to Town & Country Travel's 100 List, out now in the Fall/Winter issue of the magazine. We were among the select group of travel professionals from Wendy Perrin's Wow List that participated in the T & C roundtable which selected “100 Hotels That Will Change Your Life: The Ultimate Check-in Check List”. Tuscany is known for its crown jewel, the Renaissance city of Florence, and for its lovely gem-like hilltop villages which perch over picturesquely rolling vineyard-covered countryside. But tucked between these two categories are a number of medium sized provincial towns, quieter than bustling Florence but slightly larger than a sleepy hilltown, and perfect for a day trip or a stopover while traveling in Tuscany. Two of these are Arezzo and Cortona, located a bit more than an hour outside of Florence and close enough to each other that they can be easily combined into one day. 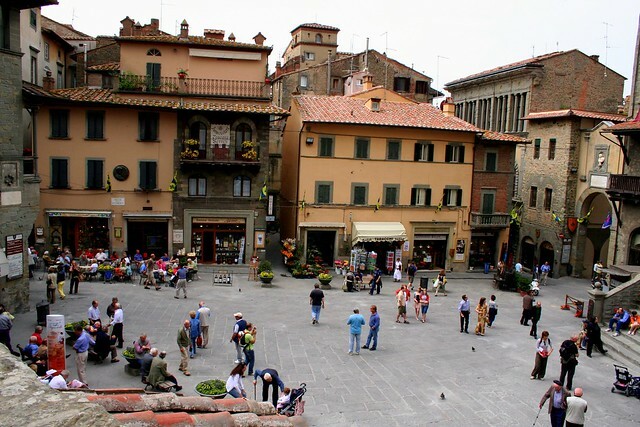 The former, Arezzo, is an elegant provincial capital with important Etruscan roots. Set on a hilltop overlooking four valleys - Val Tiberina, Casentino, Valdarno, and Valdichiana - visitors may recognize the town as the setting of Roberto Benigni's Oscar award winning film “Life is Beautiful”. The latter, Cortona, is set on a hillside overlooking placid Lake Trasimeno and became a popular destination for travelers after Francis Mayes' “Under the Tuscan Sun” book - and subsequent film - came out, which recounted her adventures purchasing a villa right outside of the town center. Italy is a country founded on leisurely sit down meals, which begin and end with drinks, but which are all about quality food in the middle. If you want to savor the best dishes this country has to offer, it is best done slowly around a raucous table of friends and family. Or slowly around a quiet table overlooking the Mediterranean. Or slowly around a tiny table in the Dolomites. But, in any case, slowly and seated at a table. That said, sometimes when you are feeling a bit peckish or simply don't have the patience to sit through a long meal, you need to cut to the chase and top off your tank with a mobile snack. 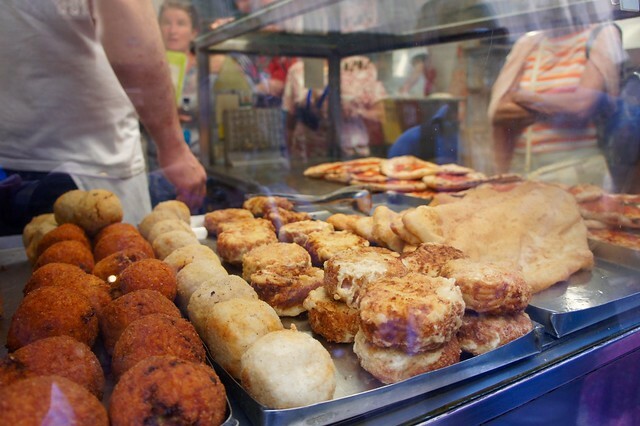 Despite the insidious growth of international fast food chains in Italy, there are still a number of excellent and traditional street foods that will appease your appetite, satisfy your palate, and hardly slow your pace at all.